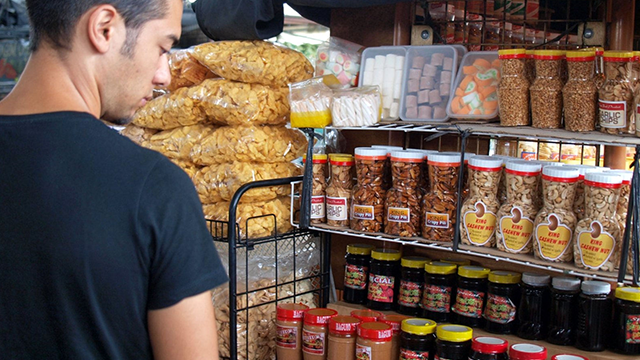 With the ASEAN Economic Community in full swing, the Department of Trade and Industry is doubling its efforts to educate and engage micro, small and medium enterprises to be active participants of the integration process. Habito, who is now head of The United States Agency for International Development’s (USAID) Trade-Related Assistance for Development (TRADE) project, encouraged MSMEs to look at the bigger picture and take the opportunity to cater to the 600 million consumers of the region. Under the AEC, the 10 member states will have a single, fully-integrated market and production allowing the free flow of goods across borders with minimal tariffs. According to a report by the World Economic Forum, the success of the integration can boost the region’s economies by seven percent and generate more than 14 million jobs. DTI Secretary Ramon M. Lopez said in a separate event that the agency is increasing its initiatives on proper information dissemination of the integration so that MSMEs may fully enjoy the relaxed tariff rates and other market opportunities they can tap. “It is imperative for our stakeholders to be aware, involved and globally competitive. Our aim is not just to reduce trepidation among our industry sectors, but also to enable them to participate more actively in international trade,” he said. The agency conducts information sessions from various sectors including the academe, the private sector, national agencies and local government units. The One Country, One Voice (OCOV) program also allows some private companies to partake in the formation of trade policies with the government and other foreign economies.